If you are looking for a machine that is built to last, the Miele G4203SC should not disappoint. It is well made and it performs well on just about every cleaning job that you will put it to. Some people may be put off by the fact that it has no half load feature, but it does have some nice options like sensor washing and the turbo setting. 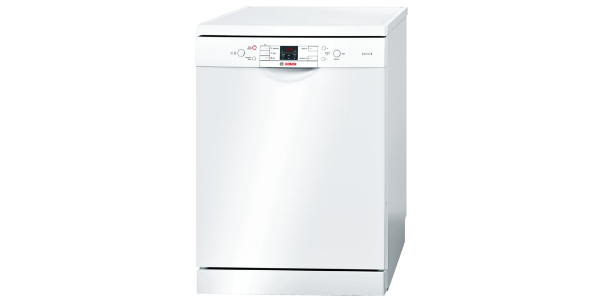 The Miele G4203SC is a dishwasher that performs well and it is probably one of the most reliably made dishwashers that you will find at this price. It does lack some of the popular features that buyers have come to expect, but it does come with all of the settings that you need and it delivers quality results. In addition to that, it is very quiet when in operation. 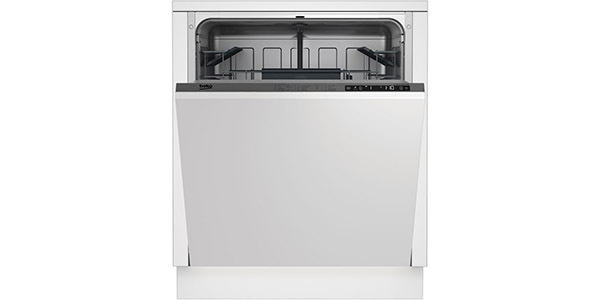 As with all Miele dishwashers, the interior of this machine is laid out well and it offers a lot of options. At the maximum, it can hold up to 14 place settings, and it has a good selection of folding racks. You can fit just about any item in here, and it has no problems with large pots and pans. As additional nice racking features, the top rack is height adjustable and it has the third level tray for cutlery. This is one of the best machines for easy loading. The program options on the G4203SC are pretty good. You have automatic sensor washing for your normal program and for gentle, it has a setting for intensive wash, a light soiling setting and an economy setting. The one thing that is notably missing is a quick wash, but the cycle times are not that long on this machine, and you have the turbo feature for cutting the cycle times. While this machine does have some nice features, there are some options that are missing. 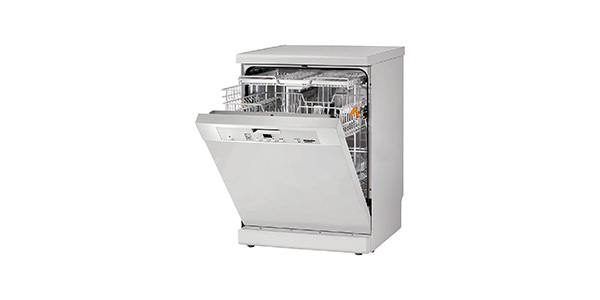 The fact that it has sensor washing is a big plus, but it does not have a half load option or a zone wash. For some buyers, this might be a big deal, but the machine does perform well, and while it may not have all of the top features, it offers value in regard to its build quality and performance. 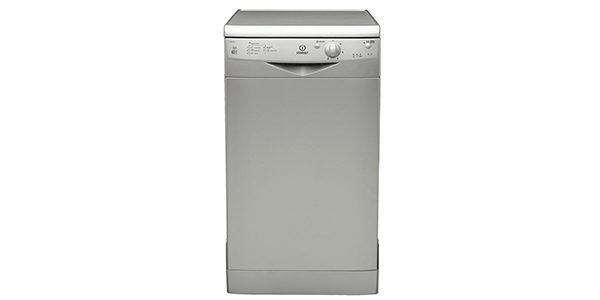 This dishwasher from Miele does do well in regard to its ease of use. The controls are all pushbutton and it has a display with a countdown timer. To set the wash cycle, you just push the program button until the indicator light for the desired function lights up. Then you can set the turbo feature or set the delay timer by using the buttons on the control panel. Beyond that, you also have indicators for check water and to let you know when it is time to refill the salt or rinse aid. The build quality of this machine is where the buyer gets a big value. 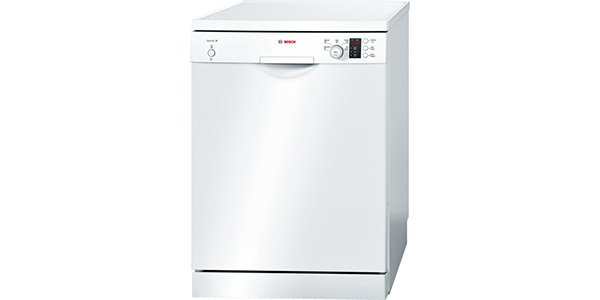 The G4203SC from Miele is very well constructed and it will offer many years of reliable performance. 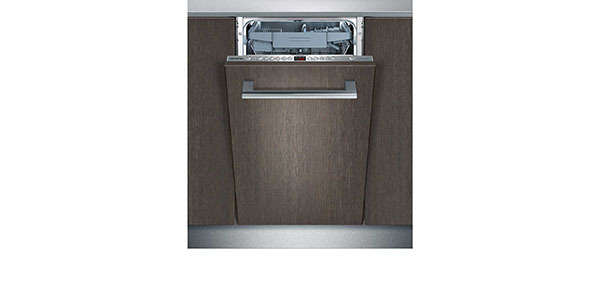 This Miele appliance has anti-flood protection and it also comes with a 20-year guarantee on the water system. 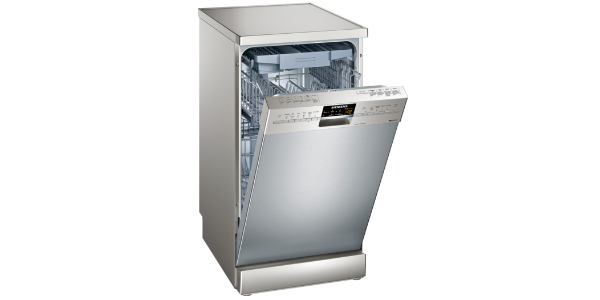 Deb Pakulski on Which Table Top Dishwasher Should You Buy?